A viable alternative to Medicare-for-all? Or a surrender? Medicare-for-all, a solution that would bring United States healthcare policies more in line with other industrial nations, faces strong opposition and is unlikely to be enacted in the foreseeable future. A commentary appearing in the American Journal of Medicine, published by Elsevier, proposes another approach that the authors believe would achieve wider access to care without triggering widespread opposition: a Medicare buy-in option for individuals under 65 years of age. With the most expensive medical care in the world, shorter life expectancies, lower immunization rates, and higher infant and maternal mortality rates than other OECD nations, the US continues to be in the throes of a healthcare crisis. The authors of this commentary demonstrate a link between these poor outcomes and the fact that millions of Americans have limited or no access to ongoing medical care, due to the lack of health insurance even after the Affordable Care Act narrowed the gap. "Americans without health insurance receive sub-optimal healthcare and do not live as long as those who are insured. They are less likely to have a usual source of healthcare, less likely to fill prescriptions, and more likely to postpone or go without care due to cost. Patients with chronic conditions such as heart disease, diabetes, and asthma, who lack a regular source of healthcare are at a greater risk of premature mortality than the insured. 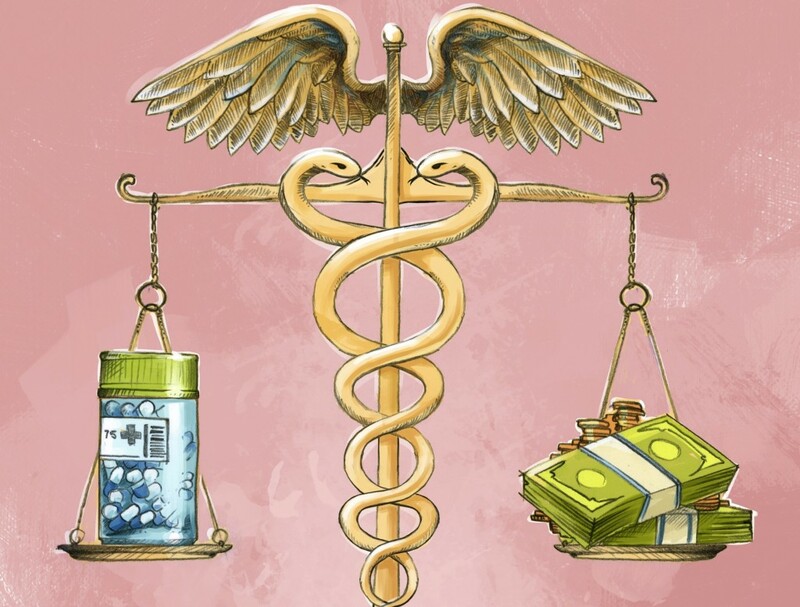 Medicare-for-all would solve most of these problems," noted Joseph S. Alpert, MD, Professor of Medicine, Department of Medicine, University of Arizona College of Medicine, Tucson, AZ, USA, and Editor-in-Chief, the American Journal of Medicine. The authors attribute the fierce legislative and public opposition to Medicare-for-all to concerns about disruption of the healthcare industry, which is the nation's largest with more than 16 million jobs. With much at stake, interests like the health insurance business, pharmaceutical industry, and for-profit HMOs and hospitals have stoked unwarranted fears of expanded Medicare. The authors point to another solution that has been proposed, to expand Medicare by lowering the age of eligibility, but because it would require an increase in the Medicare tax rate, it is not likely to gain much popularity. "A much better alternative is to allow Americans younger than 65 the option to buy into Medicare and pay a premium until they reach the age of eligibility. Many of America's 27 million uninsured would finally have access to lifesaving preventive care without increasing government costs," explained lead author James E. Dalen, MD, MPH, Dean Emeritus and Professor Emeritus, University of Arizona College of Medicine, Tucson, AZ, USA. "A voluntary program would allow individuals to keep their employer-based and other private insurance. Without an unwanted mandate and increased government spending, we believe the proposal has a good chance of success and could pave the way to enact universal coverage in the US." According to Dr. Dalen, "If the price were right to buy into Medicare, this option would likely be very popular. Companies that provide health insurance to their employees may find that Medicare provides better coverage for their employees at a lower cost and may want to opt in."